Click HERE to view color chart. Each continuous rain gutter system from Altek Roofing is custom-made to the exact speciation for your home. We measure, manufacture and install each piece of the gutter system on-site. 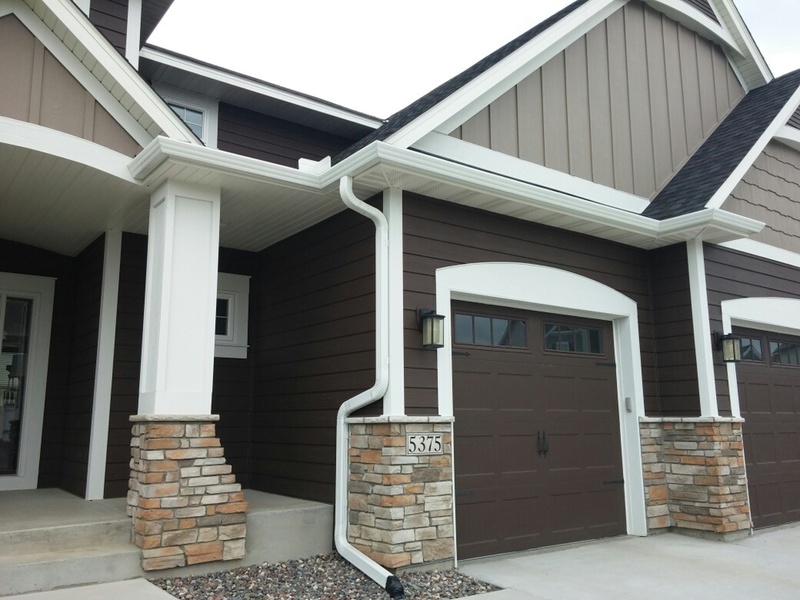 The gutter, end caps, miters, and screws are all color matched to give your system a completely finished appearance. While most jobs can be completed in a single day, the gutters are covered for a lifetime! Aluminum and steel gutter products by Altek Roofing are available in a wide variety of colors and are finished with durable architectural polyester; resulting in a surface that is hard and strong, so it lasts long and resists scratching, fading, salt and pollution. Call now for more information 619-871-3112.